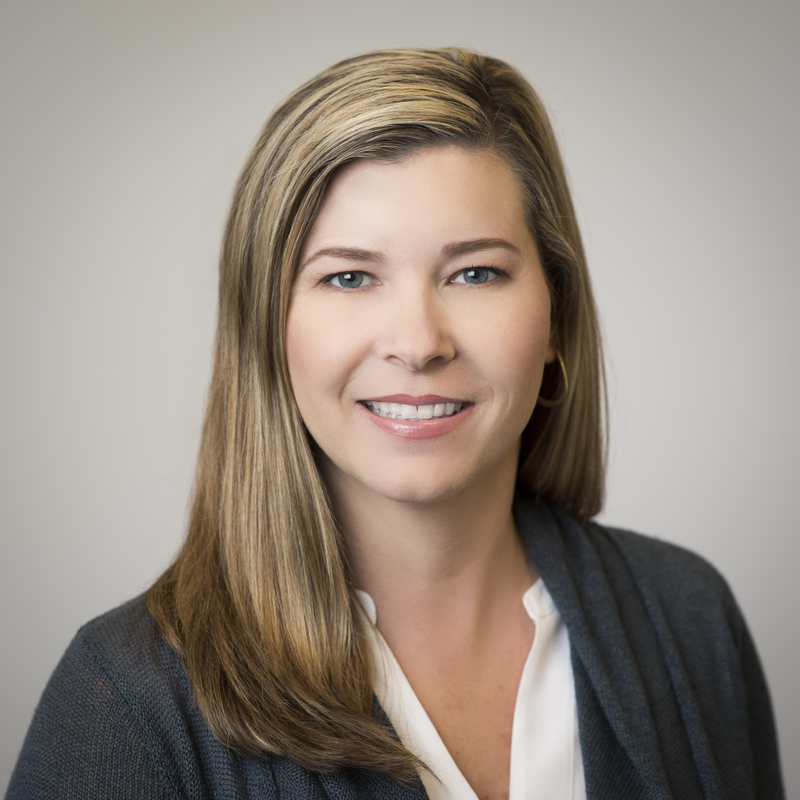 Darla joined Womack & Associates in 2015 bringing with her over 17 years of experience in tax compliance and planning for small businesses, high net worth individuals, estates and trusts. She also provides accounting services for small businesses and individuals. In addition to serving as a tax manager for two large Huntsville based CPA firms, Darla has served in industry and in banking. Darla and her husband Daniel reside in New Market with their two daughters, Audrey and Olivia.